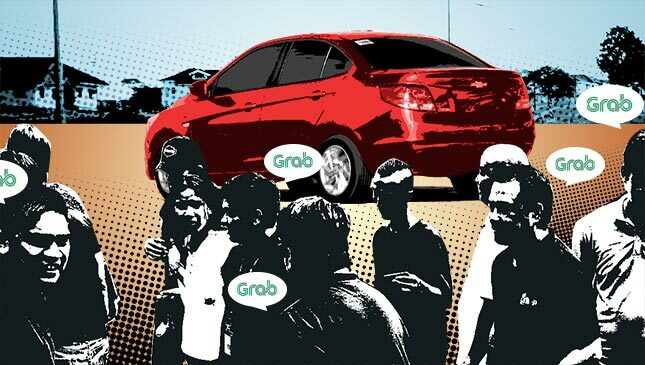 So no, it isn't as simple as labeling Grab's drivers as 'choosy.' 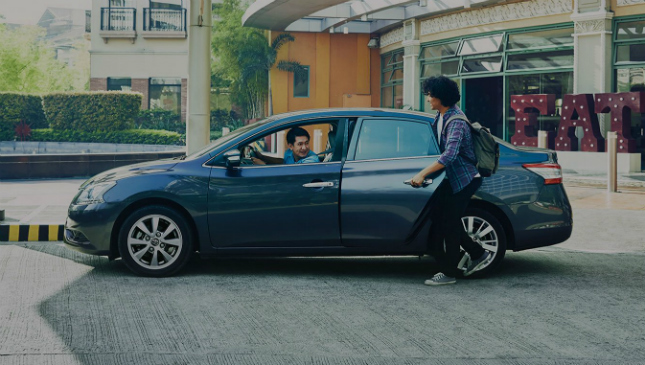 According to Grab's Philippine head Brian Cu, most of the time it's because there just aren't enough cars available in an area to accommodate all the passengers. 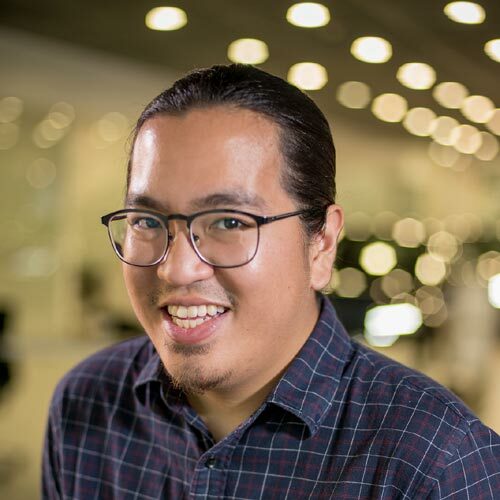 "The reason for that is not because namimili ang drivers, the reason for that is because unallocated bookings—because [there's] no car nearby—has gone up sharply after the acquisition," he explained during a press conference held earlier today.